If you have any questions or want to enquire about dates, use our form to contact Iona Drysdale or see their website for more information. Prepare to stare. 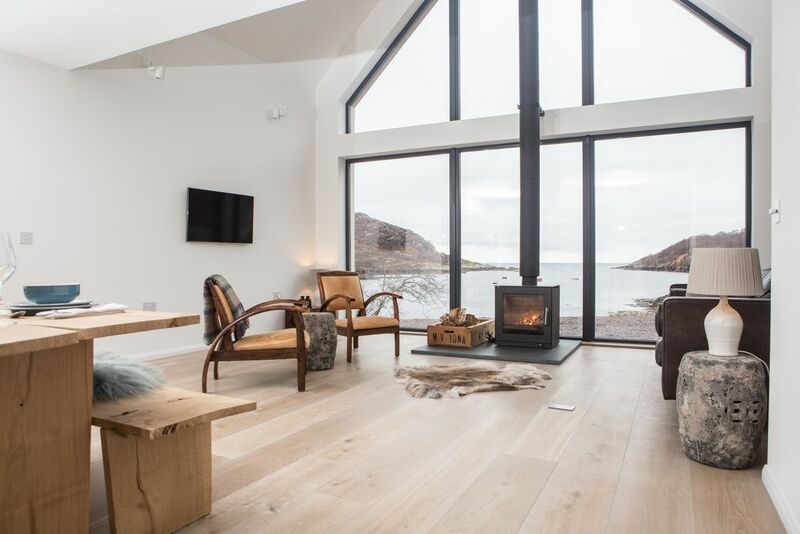 Perched 10 feet from the shores of Loch Beag, this house is a dazzle of windows designed to make the most of the views: across the Minch to the Hebrides, to the mountains on the far side of Loch Torridon, plus non-stop sealife and birdlife. While outside is wild nature, inside is calm, crisp minimalism: walls are white, floors are pale oak, decoration is spare. The smooth, Scandi-chic look is softened with deerskin rugs, leather sofas and wool headboards. Choose between the downstairs bedroom with patio doors to the loch and the larger upstairs room with huge velux to capture the hills and night sky. Linen and beds are top-notch as are the white-marble bathrooms. The open-plan, double-height living space is dominated by a floor-to-ceiling window – those views, again – and scattered with sofas, designer armchairs, bookshelves and a wood-burning stove. For cosiness, curl on the sofa on the mezzanine-level sitting area. The kitchen is a hi-tech gleam of everything you could need, with a handsome oak table for loch-view dining. There’s a patio for sunset drinks. Walk, swim, fish or simply gaze. And gaze. Special offer: Now £1000 per week for the weeks beginning 31st May and 7th June. Short breaks available from £570 in low season. Just had a Amazing two weeks staying at The net store this beautiful house with its apex window boasts a fantastic view and stunning sunsets . For people who love walking this is the ideal location,we would definitely return. 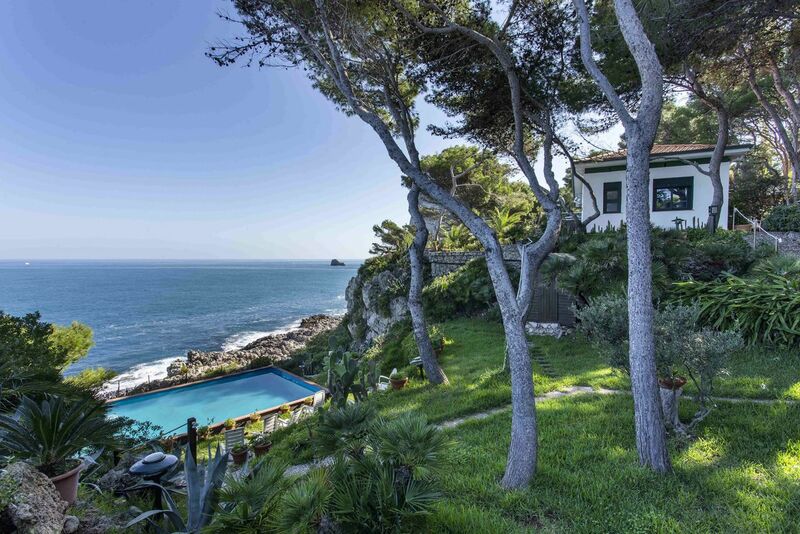 Stunning property, beautiful location. Loved swimming in the loch, even in October. We also kayaked and walked our way around. Superb place to relax and see wildlife and amazing landscapes. For a spectacular drive, continue from The Net Store round the coastal road to Applecross and over the Bealach Na Ba to enjoy stunning views of the Hebrides, Loch Kishorn and The Kintail Mountains. Fill the hamper with goodies and drive 20 minutes round the coast to Cuaig, a secluded sandy beach. A perfect spot for a picnic and a swim if you are feeling brave! If your are interested in exploring the Loch under sail, Torridon Sailing Tours offer skippered tours of the area.